On reaching Cochin, meet our IHPL representative who assists you while you take a transfer to your first destination, Munnar. 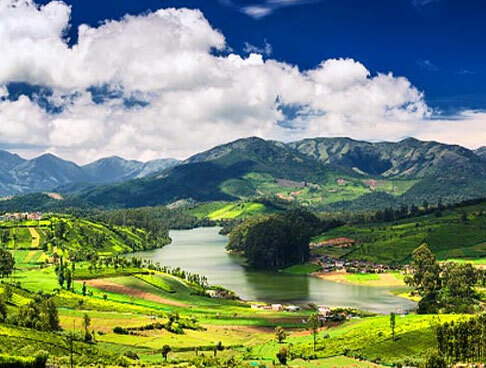 Set on the Western Ghats, Munnar is a picturesque hill station, which is located in the Idukki district of Kerala. The hill station is a one-stop destination for bikers, trekkers and picnickers. People from all over the country visit this destination to relax and refresh themselves in a soothing ambience. Start driving towards Munnar and reach by afternoon. 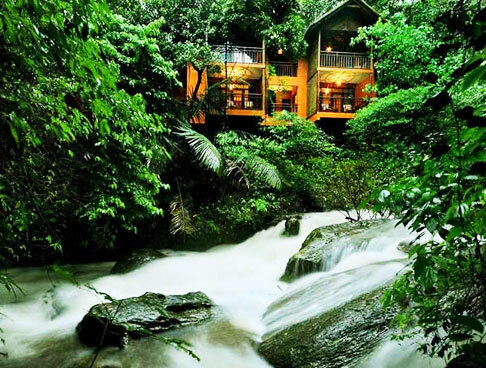 On arrival in Munnar, check into the hotel and spend the rest of the day at leisure. Have a comfortable overnight stay at the hotel. After breakfast in the morning, leave for sightseeing tour of Munnar. Begin with a visit to the most popular attraction of Munnar, the Eravikulam National Park which is best known as the natural habitat of Nilgiri Tahr. 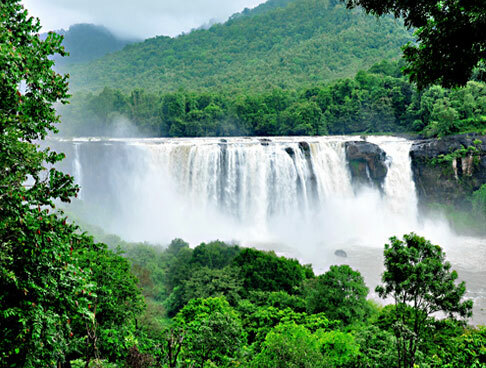 Visit other attractions of Munnar including Mattupetty Dam- popular view spot of Munnar, Old Munnar Town and the town market- shop for local items. Later, return to the hotel and enjoy the rest of the day at leisure. Stay overnight at the hotel. Munch some healthy breakfast and then check out of the hotel. Start driving towards your next destination, Thekkady. On reaching Thekkady, check into the hotel and enjoy rest of the day at leisure or take an optional boat cruise in Periyar Wildlife Sanctuary. 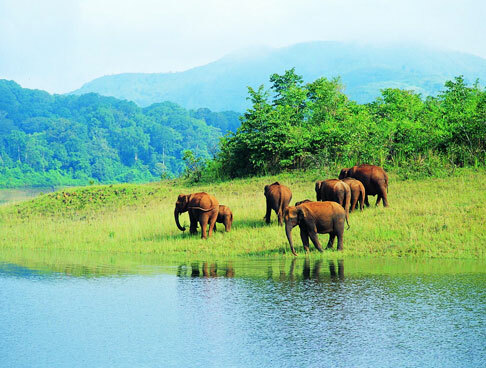 Periyar Wildlife Sanctuary is one of the most popular tourist destinations in Thekkady. Have a look at the exotic flora and fauna of sanctuary and take back a unique experience. Later, you return to the hotel and stay overnight. This morning, check out of the hotel after having breakfast. Start driving towards Kumarakom / Alleppey. On reaching, check into the hotel and enjoy rest of the day at leisure. 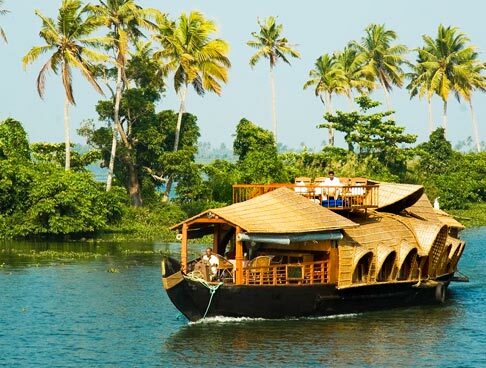 You can take an optional cruise on the backwaters. 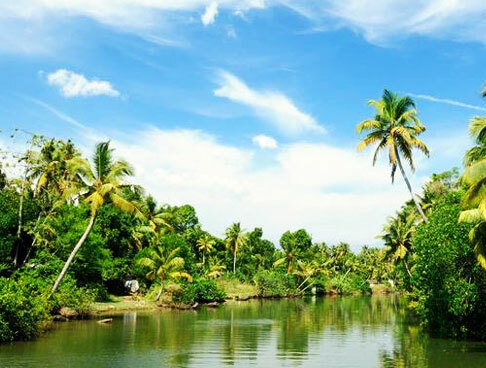 Backwater cruise is the star attraction of both Kumarakom and Alleppey. 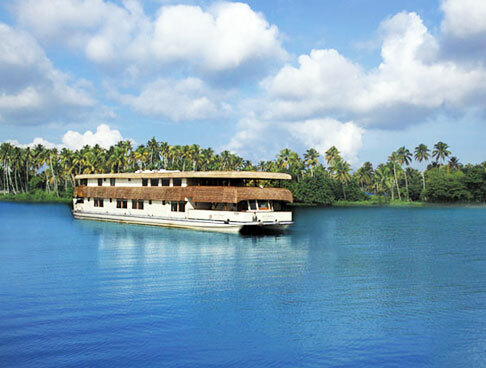 Enjoy the houseboat experience and spend some time amid the beauty and serenity of backwaters. Later, have a comfortable overnight stay at the hotel. Have breakfast and then check out of the hotel. Start driving to Cochin and take a transfer to airport/railway station for your onward journey. The tour ends here.